Why do the Chinese say - Hey Jade? Remember watching the Hollywood movie - Around the World in 80 Days? It depicts how a Chinese man, Xing (Jackie Chan) sets out to get the Jade Buddha back to his village from England. Known as the Emperor’s stone or the royal gem, jade indicates eternity, beauty, loyalty and elegance. 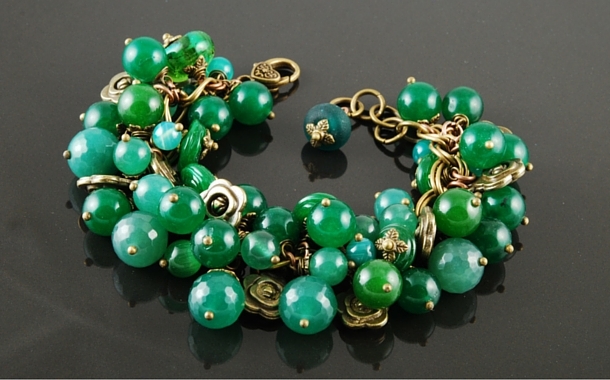 Most of the precious artefacts of China are jade articles. Scroll down to know more about the Chinese fascination for this gemstone. Your China visa will help you explore this unique country and create memories for a lifetime. They way we Indians are fond of gold jewellery, the Chinese share the same love for jade. 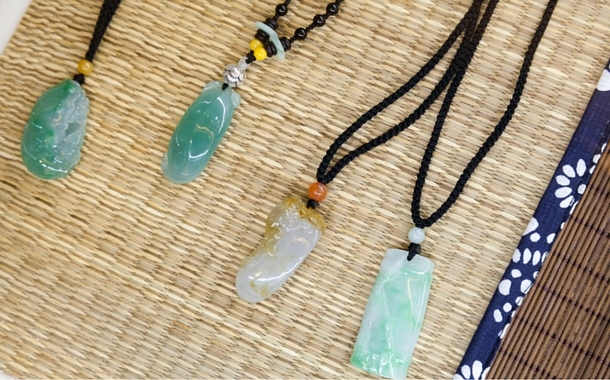 From jade bracelets to jade earrings to jade amulets, they have it all. No other metal has ever matched the spiritual position that jade has acquired. It is synonymous to merit, morality and dignity in China. In the earlier days, the imperial families flaunted jade jewellery with beautiful designs. Jade is believed to have healing properties for the stomach and kidneys, it also relieves one from anxiety. 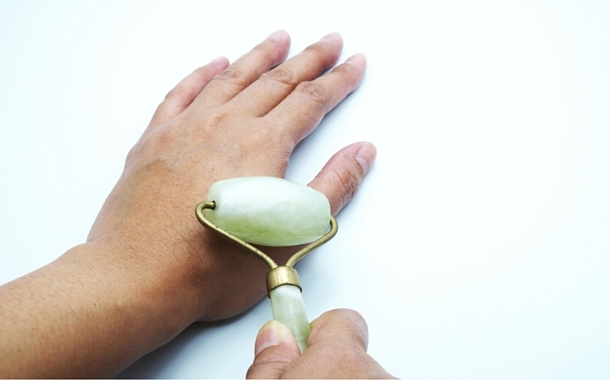 The jade roller is used for massages, it improves blood circulation, reduces wrinkles and eliminates toxins. 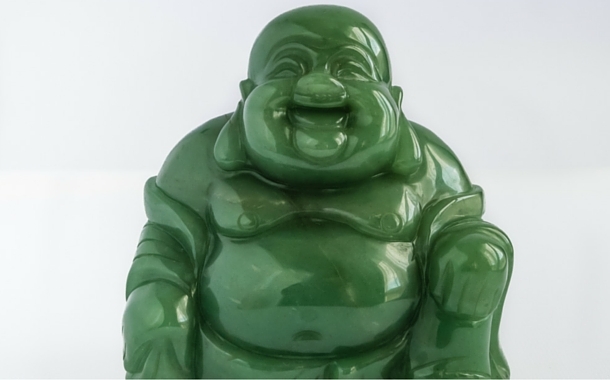 Jade Buddha evokes a peaceful aura. Full of positive energy, it brings peace in relationships and peace at work. A source of inspiration and motivation, Jade Buddha is highly revered by the Chinese. Love for this green stone has passed on from generations. 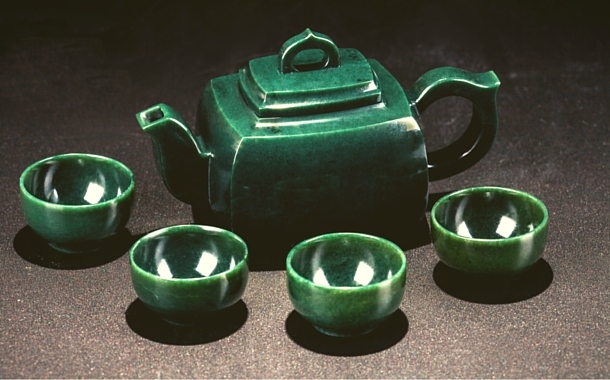 In the ancient times, the Chinese Emperor used jade teacups and teapot. Acknowledged as a status symbol, only the high officials of the Western Han Dynasty were buried with jade articles. It has been a symbol of health, status, spirituality and purity since ages. 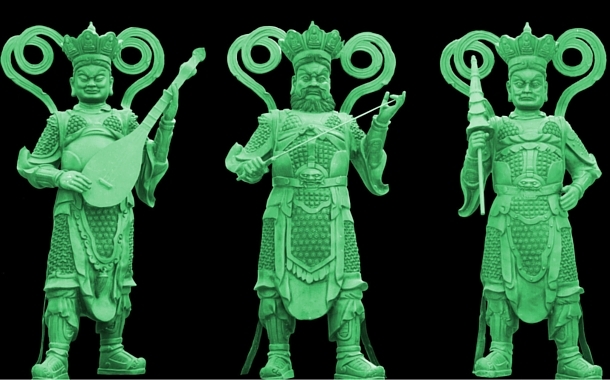 Jade statues of deities are considered to bring good luck. Jade is believed to have virtues of honesty, benevolence, wisdom, bravery and integrity.